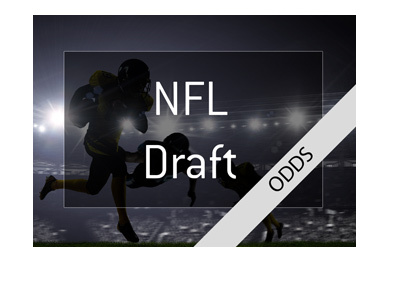 One of the most commonly asked questions that I see - why do betting lines change after odds for a game have first been released? For instance - let's say that Alabama is playing Nebraska in college football. Alabama starts out as a 28 point favourite, but by the time that the game starts, they are 31.5 point favourites. Why did this line move? Assuming that there were no major injuries to any of the biggest players in the game, why would the line move 3 1/2 points if nothing had changed? 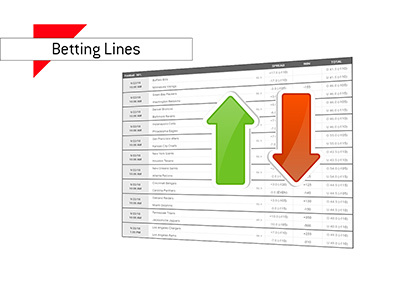 To understand why lines change, you need to understand how sports books make money. Sports books are looking to balance out the amount of money that they take in for a game relative to the odds. Books get paid via the "vigorish", which is usually about 10%. 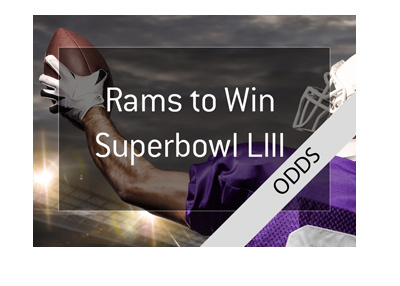 For instance - let's say that the odds for a game are a coin toss, and both teams are listed at 1.90 to win. In an ideal situation, the sports book would collect an equal number of bets on both sides. So, regardless of who won, the sports book would keep 10% of the losing bets. For instance, if they collected $1,000 on both teams to win, the sports book would pay out $900 to the winning bets and keep $100. This is how they make money. Now, what happens if somebody decides that they want to place a massive amount of money on one of the sides? 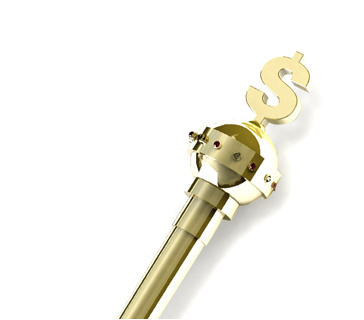 Or what happens if the "smart money" hammers one of the sides? In this case, the sports book would move the line in order to try to balance things out. For instance, let's go back to the Alabama/Nebraska line. Let's say that a bunch of "sharps" come in on Alabama at 28 points. This leaves the sports book exposed to a potentially big loss, so they will move the line in order to try to minimize their losses. Casual bettors may come in late to bet on Alabama at 31.5 points, which would be decidedly worse than the 28 points that the sharps received. Or, perhaps people see the value in Nebraska at +31.5, so they decide to put some money down on that side. 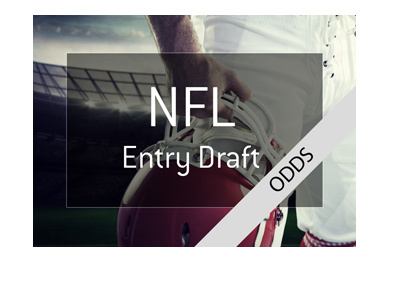 By doing this, the sports book will minimize some of their potential losses. Lines can essentially move for two reasons - injuries or some other sort of change (weather, etc), or a large amount of money being wagered on one side or the other.